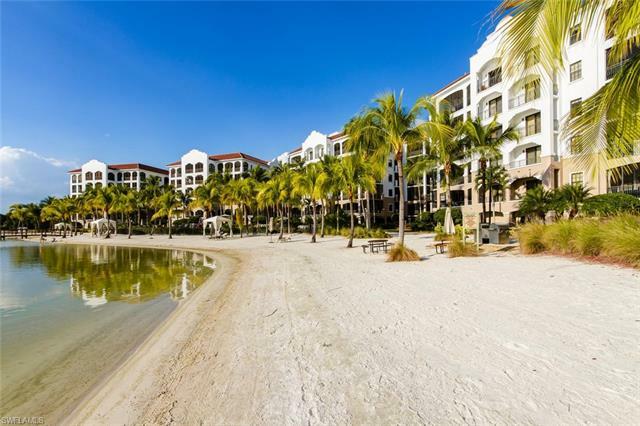 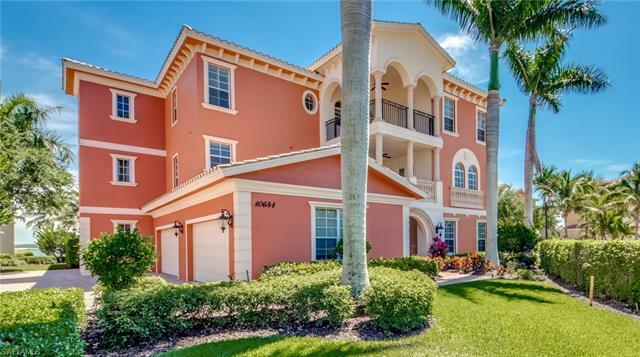 As a resident of Miromar Lakes Beach and Golf Club, you’ll enjoy amazing amenities that include access to a club house which has been named “Best in America” by the National Association of Home Builders. 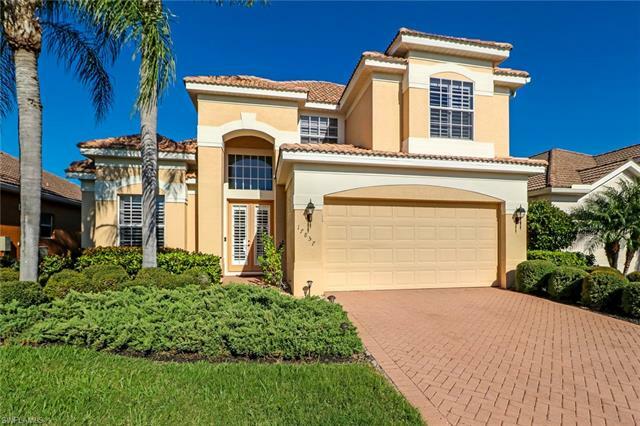 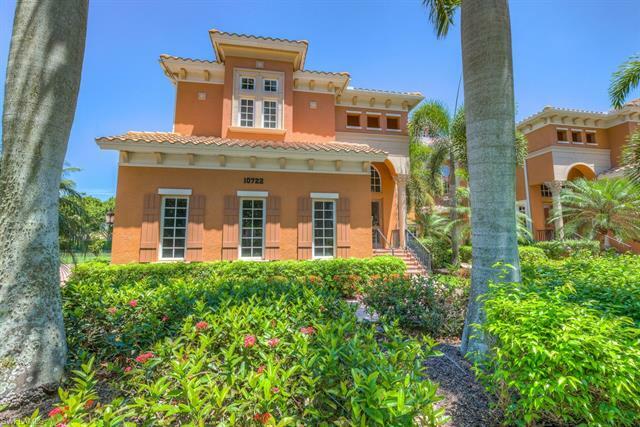 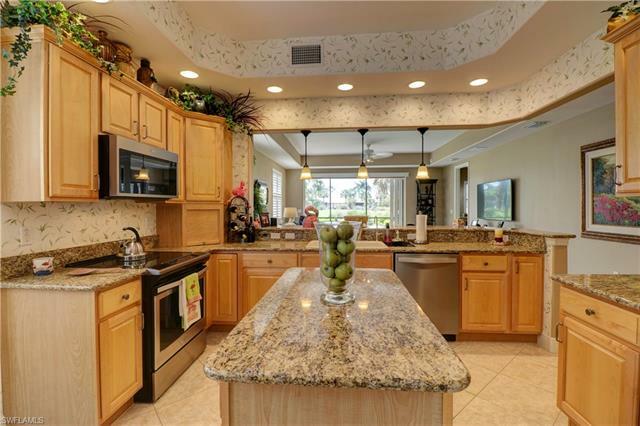 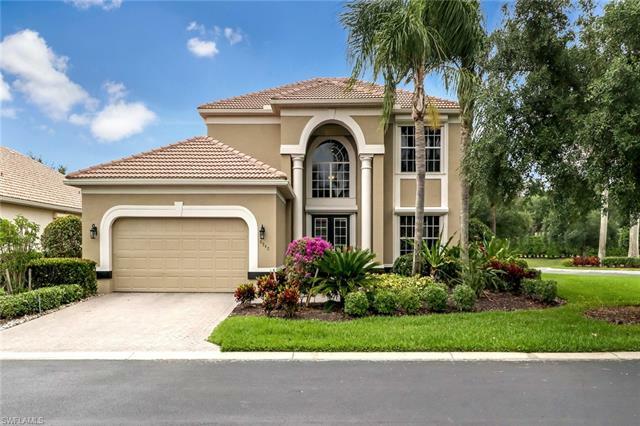 From the recreational options in golf, tennis and water-sports on the 700 acre lake to the European-style spa and delicious dining venues, this community has it all!. 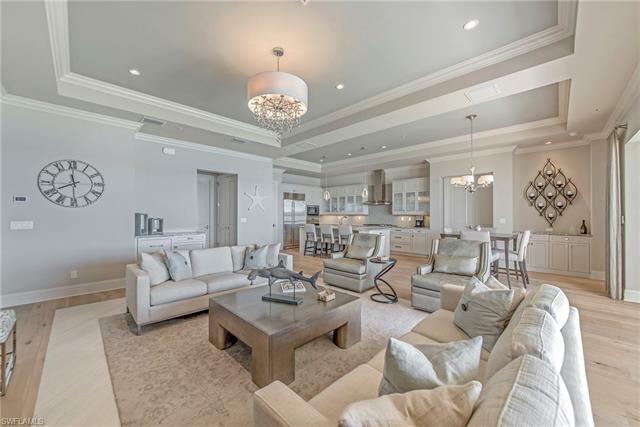 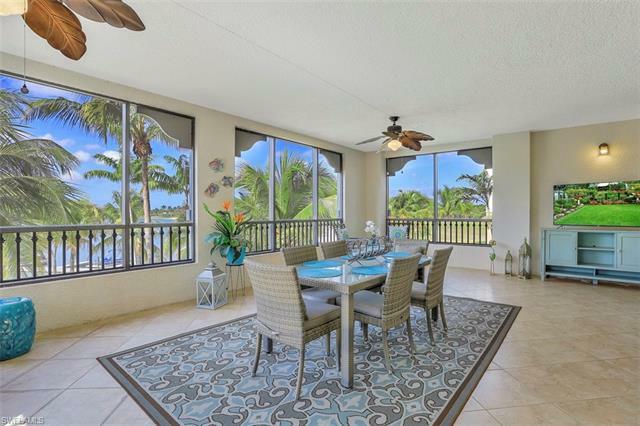 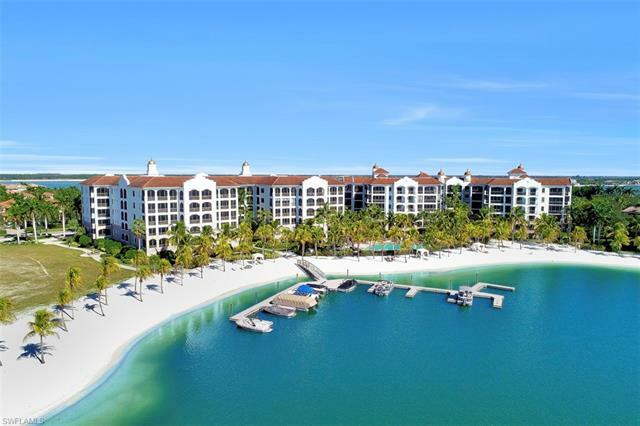 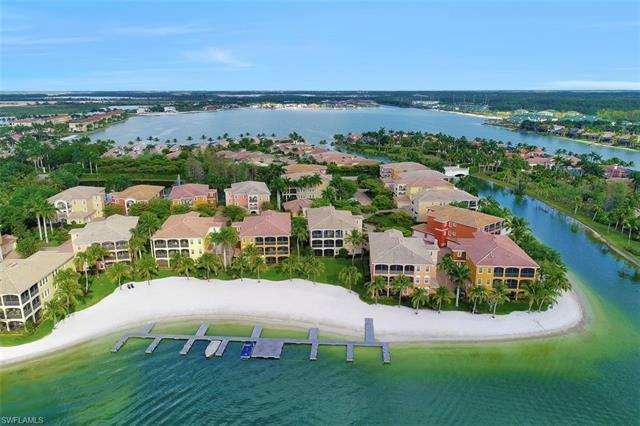 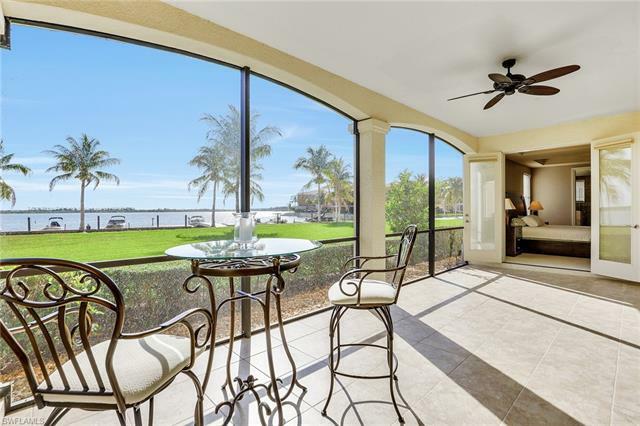 For more insight on Miromar Lakes new construction, or to arrange a tour among the community, connect with the community’s leading residential real estate professional, Peggy Lotz, by submitting the contact form below.